With 75 million members, 2.2 billion books added and over 77 million book reviews, Goodreads is the world’s largest social media platform for readers and book recommendations. Since Goodreads is a book lovers’ hot spot, it only makes sense that authors and book publishers leverage this platform to promote their books. 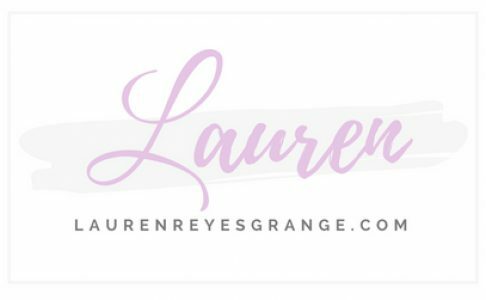 Hi, I'm Lauren Reyes-Grange. I'm a Toronto-based digital marketer who specializes in accessible web design, social media marketing, content strategy, web analytics, SEO and UX. This blog is where I share my perspective on everything from business, career advice, style, home decor, food, travel as well as the occasional book review. This blog contains my personal views.